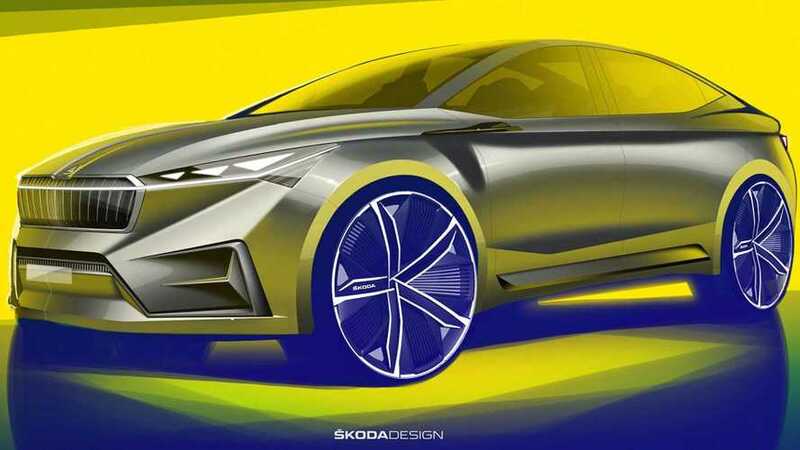 Škoda intends to introduce two MEB-based electric cars, based on the recently presented Škoda Vision iV concept, by the end of 2022. 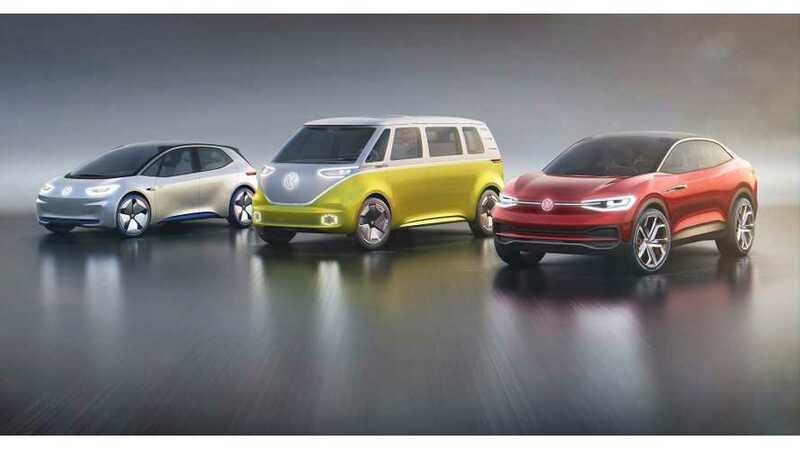 A third could be an affordable hatchback. 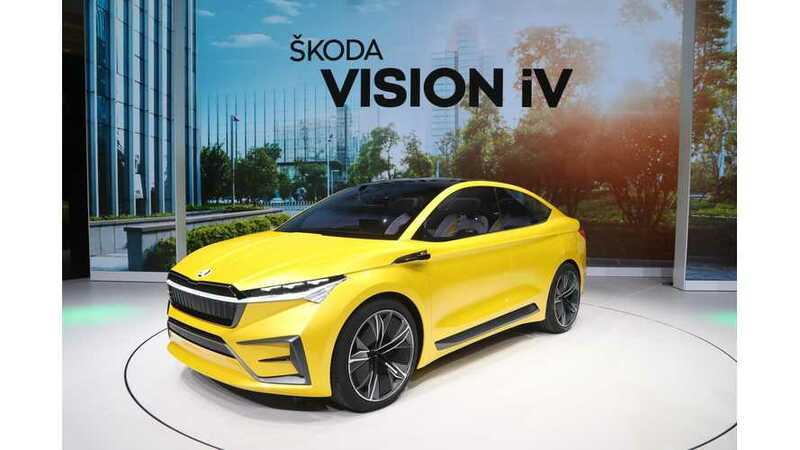 Škoda announced that there will be a production version of the Vision iV in 2020. The driving prototype is already complete. 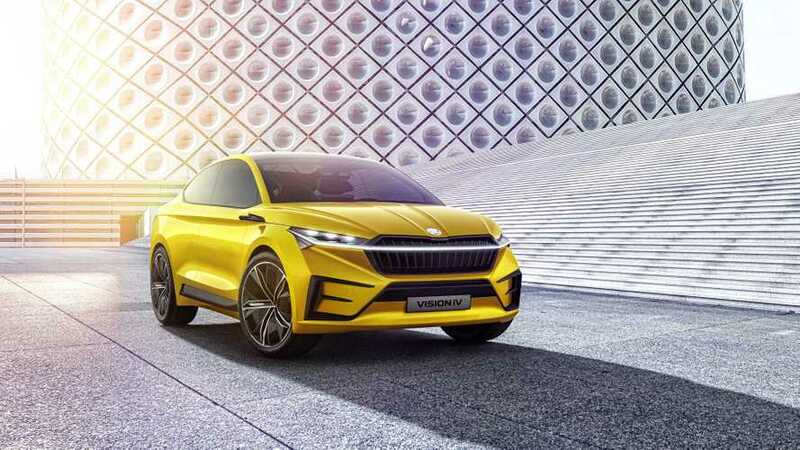 The Vision iV will go down in history as Skoda’s very first vehicle to ride on the Volkswagen Group’s MEB platform, which is set to underpin a plethora of VAG cars. 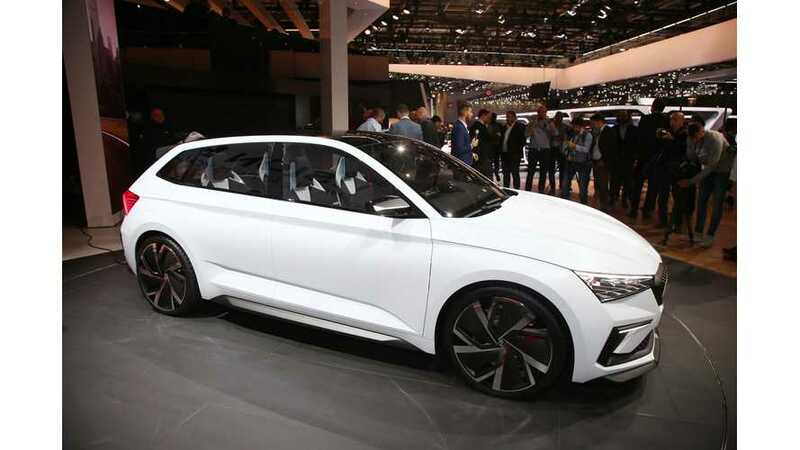 Škoda has officially confirmed that the upcoming Vision iV concept, based on VW's MEB platform, will get one of the highest range ratings - up to 500 km (311 miles). 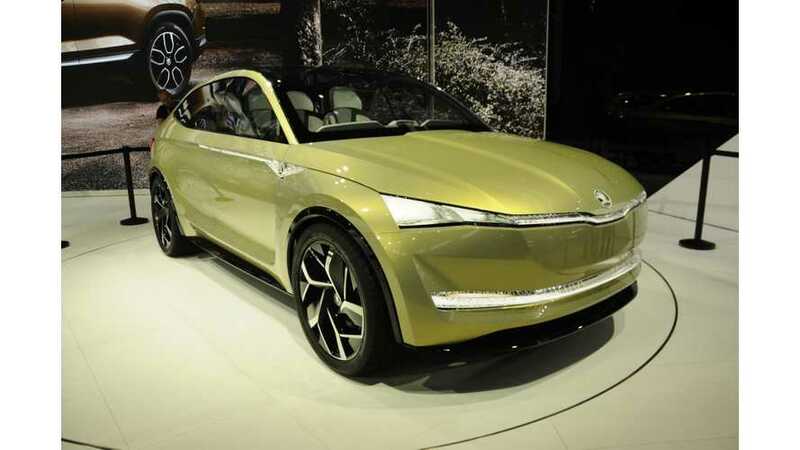 Škoda released a new teaser of the upcoming Vision iV concept. 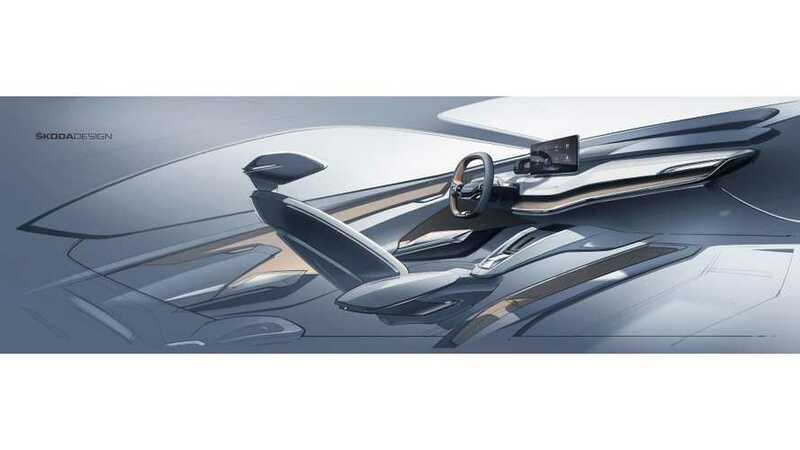 The image presents a new interior concept with two levels of instrument panels and a floating screen. 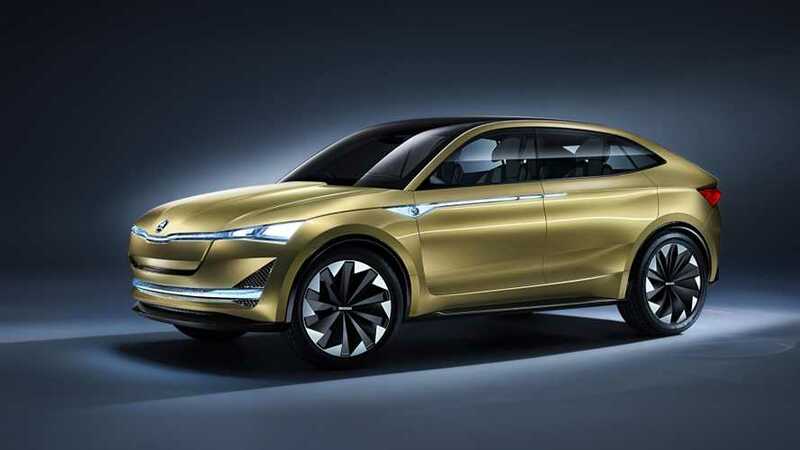 Skoda intends to make use of the Volkswagen's MEB platform in new electric models based on Vision E concept from 2017. 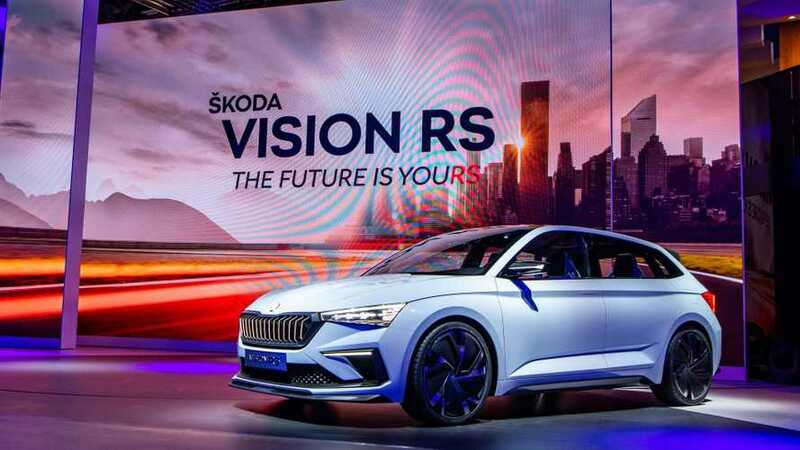 Skoda’s agenda for the upcoming years involves an assortment of electrified models, kicking off with the Superb facelift due next year with a plug-in hybrid powertrain. 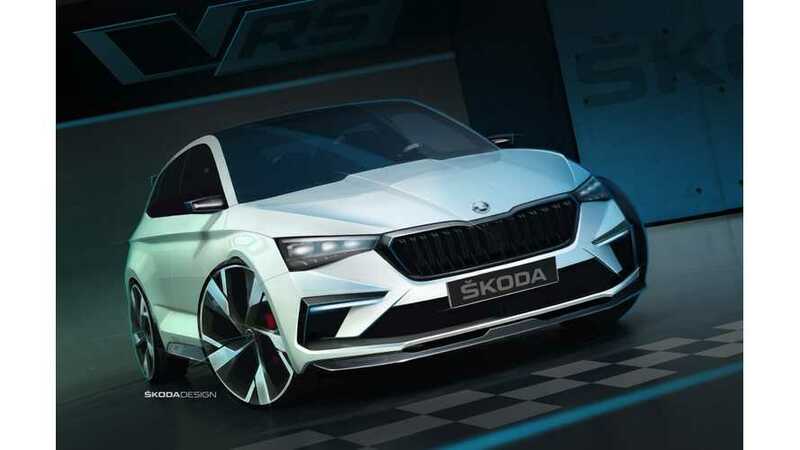 Škoda presents at the 2018 Paris Motor Show its spectacular looking plug-in hybrid concept - Skoda Vision RS - that apparently heralds a design language for the brand. The fastest seven-seat SUV around the Nürburgring won’t be the end of the RS expansion as the Czech marque is already planning a third model, one that will eschew the combustion engine to go fully electric. 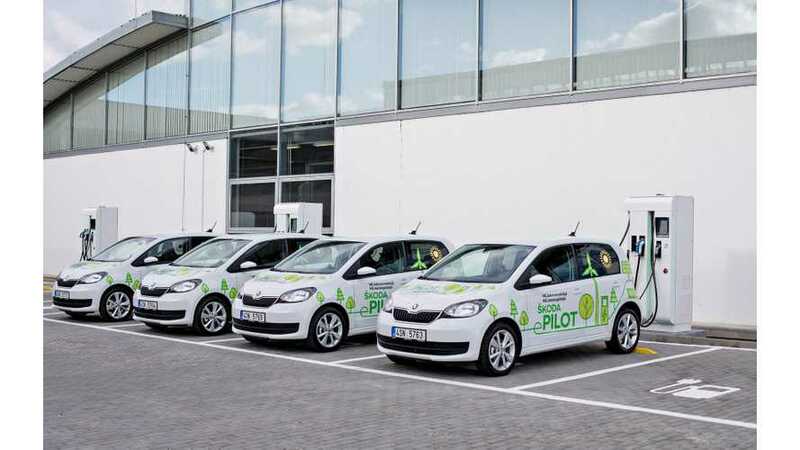 Speaking of electric-only, 2019 will also be the year when Skoda will launch its first-ever pure EV in the shape of the pint-sized Citigo. 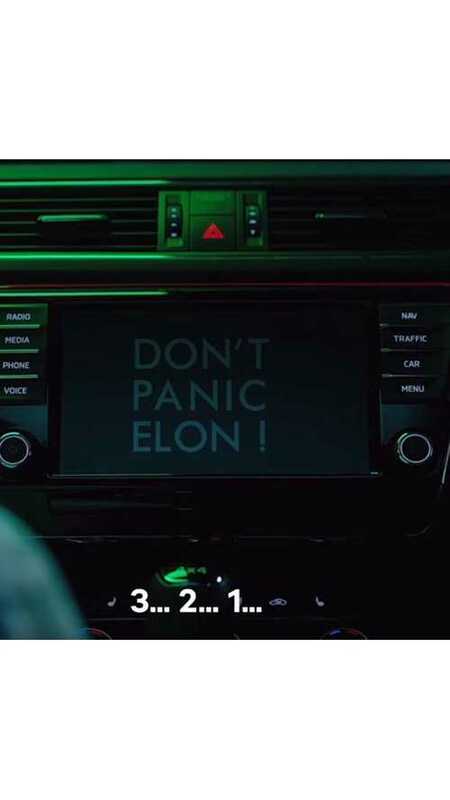 While Elon Musk’s own first-generation Tesla Roadster won’t quite make it to the Red Planet, Skoda's flagship Superb will. 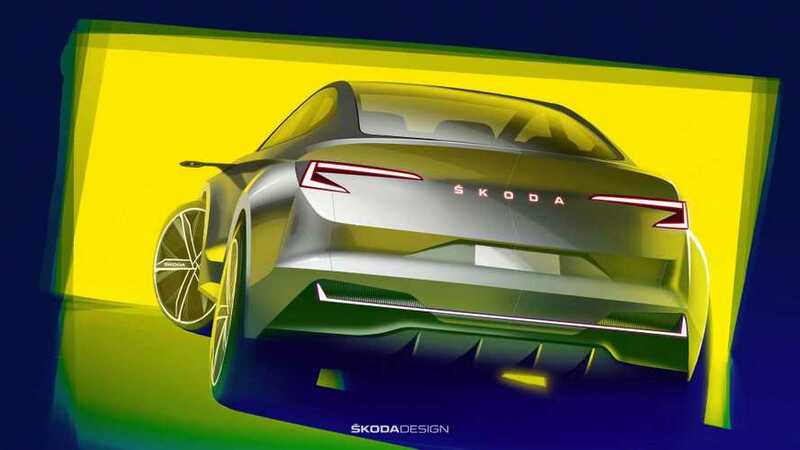 Skoda has announced that it will manufacture purely electric vehicles at its Mlada Boleslav plant in the Czech Republic starting in 2020. 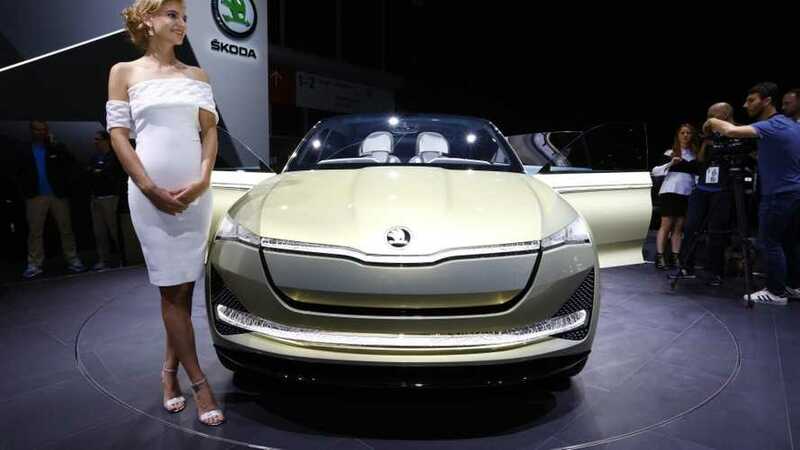 Skoda made the Vision E concept available for review, but speed was limited to just 15 km/h (9 mph) for over 200-meters, so it wasn't a typical test drive...to say the least.